As a commercial property owner, it’s important for you to ensure that your property is well maintained at all times and that all the features are in a state of good repair. This holds true in the case of the doors on the premises as well. These doors tend to see a great deal of wear and tear since employees and staff members as well as clients and customers will be using these on a daily basis. And if you find that any door isn’t functioning the way it should, it’s important that you call in Commercial Door Repair in Los Angeles professionals to tackle the job for you. This is a highly specialized job and so it’s crucial that you choose the company with care. Mechanical doorways that don’t function well can be a major hazard to people visiting and working on your property. This repair work will have to be handled by a skilled electrician. 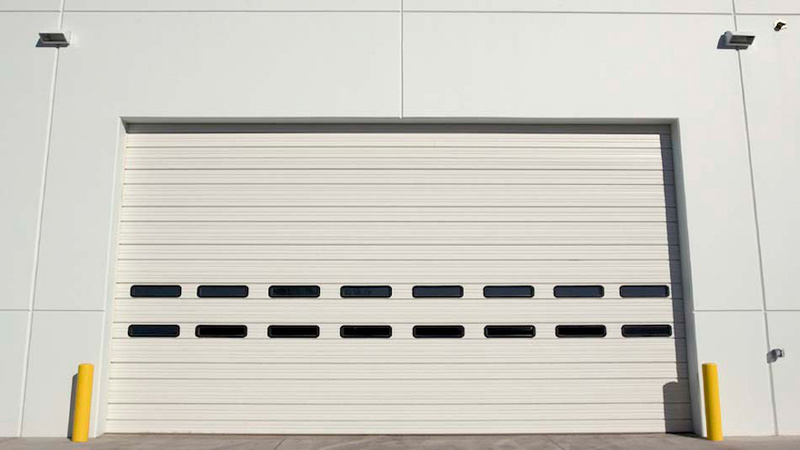 Non-functional doors create a very bad impression on customers and it can impact the profitability of your business. Doors that operate erratically or look shabby because they are ill-maintained will mar the appearance of your property. When you are looking for high quality Commercial Door Repair Los Angeles, you need look no further than Specialty Doors + Automation. We assure you the best products, top-notch service and the most reasonable pricing. For any more information about installation and repairs of these doors, call us at this number- 888-801-9255. You can also use this online form to send us queries, comments or concerns.